Research and Instructional Services librarians are subject-specialist librarians who provide library instruction, order requested books and other materials, and provide all levels of research assistance for faculty, staff, and students in all departments and colleges. Links to these services are found in the left column. To find the librarian assigned to your subject area or department, find the Directory of Subject Librarians in the left column. 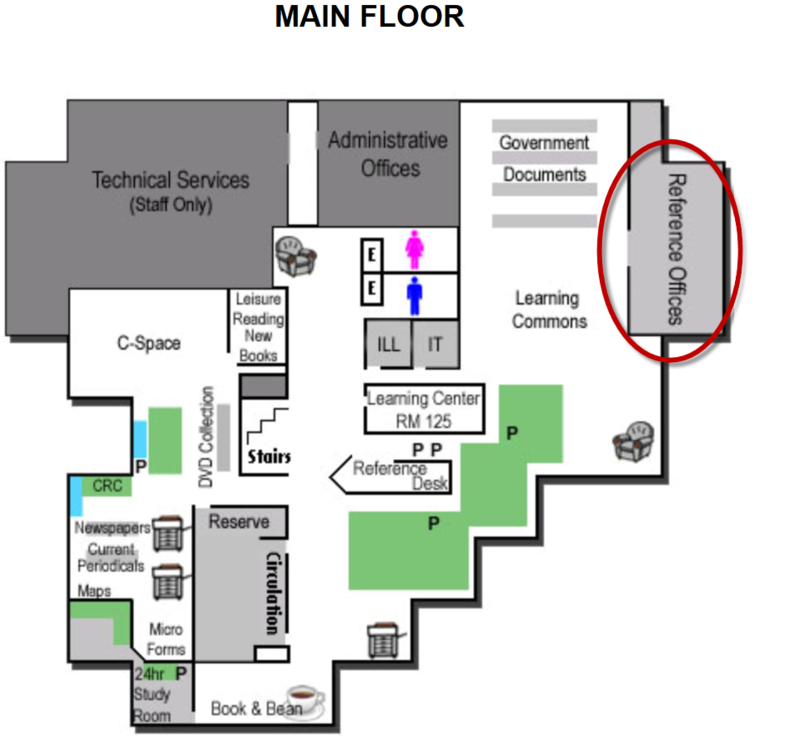 Our offices are all in the Reference Offices suite (room 122) on the main floor of Ablah Library. RIS Librarians also plan and teach a 1-credit library research/information literacy class, library badge classes, and several workshops. Find guides to these classes and workshops on our Course Guide page or contact Kathy Delker, Coordinator of Library Instructional Services, or Angela Paul, Instruction and Outreach Librarian for more information.